Home - TDH Refrigeration, Inc.TDH Refrigeration, Inc.
We will service your refrigeration equipment (all makes and models). TDH is licensed to install in New York and Pennsylvania . The sales, service and installation of your refrigeration system becomes an integral part of your interior package, creating appeal that attracts more shoppers! Complete supermarket installation including equipment transportation, carpentry and building maintenance. 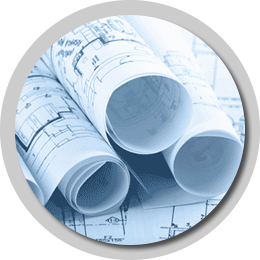 From design phases and through installation, TDH's dedicated staff of engineers, manager and field personnel is dedicated to bringing your vision to life. 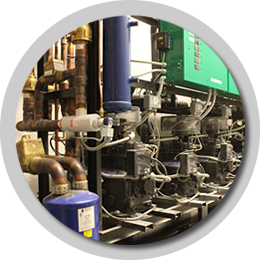 We provide a customizable hardware and software package to help improve energy efficiency. 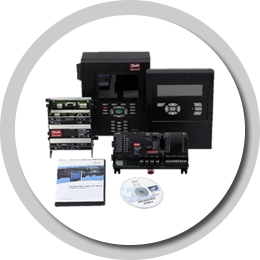 This allows the end user to centrally control their refrigeration, HVAC , and lighting systems. Cargo Vans, roll back and box trucks. 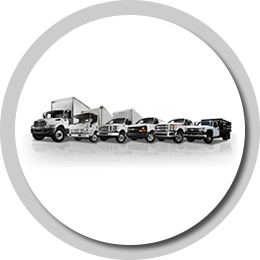 TDH has a full service fleet capable of completing any size job.